Thirsty Pilgrim: Mad Max: Beyond Lambikodrome. OK, a bit of news. What a novel idea for a blog. The café's official opening is on June 14. You can show up that day and party. Better yet, wait a week or so for the crowds to thin out, so you can have elbow room with your lambic. 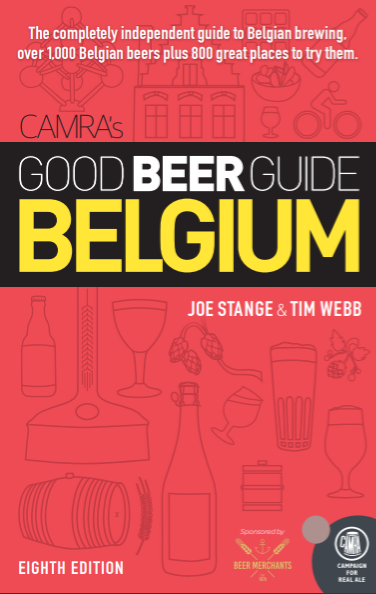 Those planning to visit Belgium on their next beery vacation are hereby advised to make this place a priority. 1. It won't be cheap (nor should it be). 2. Beer is available for tasting on-premises only. No takeaways. 3. No food. 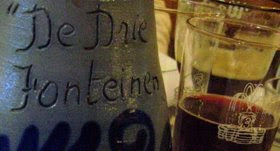 For that go to the always excellent 3 Fonteinen restaurant around the corner. That second rule, if it holds, is sure to disappoint many a nerdly ticker and trader of exotic beers. You know who I mean. Those who lust for, and feel entitled to, every beer they've never had. Especially when it's physically and/or financially out of reach. There's something that's been on my mind lately. Specifically, the time, money and energy required to always pursue new and interesting beers, versus enjoying whatever is accessible and tasty. Beer hunting is a wicked hobby. But there is always more to explore within your favorite local beer, isn't there? Think global, drink local, and all that. Easy for me to say. I live near Beersel.